This campaign asked how it could celebrate the style of Londoners whilst simultaneously launching a fashion brand. 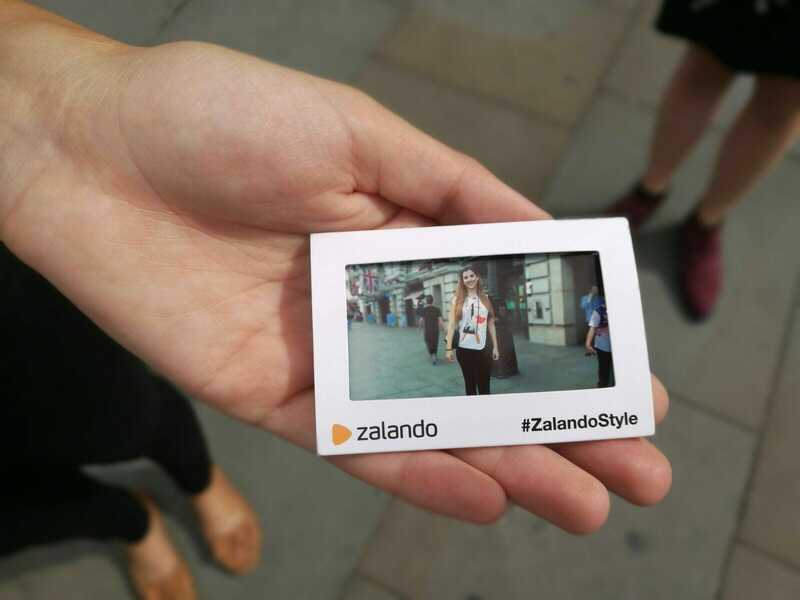 Working with partners Ocean Outdoor on behalf of brand Zalando, our aim was to catapult the fashion sales site into UK consciousness. 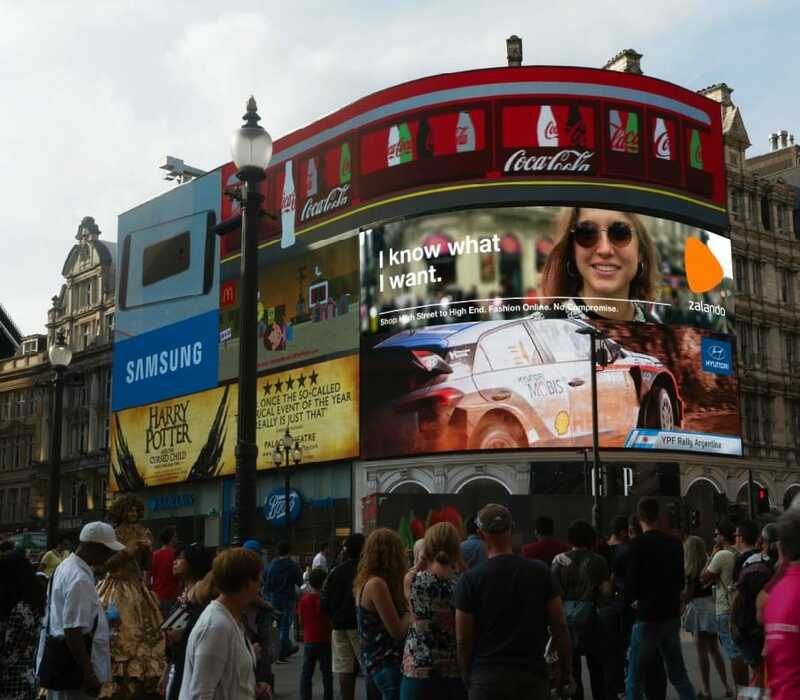 A decision was made to put the existing style of Londoners at the forefront, as well as on the large screens of Piccadilly Circus. Passersby noted for their style were photographed, with their image being added to a headline of their choice before appearing behind them on the famous curved screen; creating instant ‘digital influencers’. Using our Hero™ system the image was also immediately uploaded to Twitter tagging each model, encouraging further engagement, social sharing and discussion for the brand.